Compatible with LTE/HSPA+/HSUPA/HSDPA/UMTS/EVDO USB modems, tested in the field 3G/4G and WAN connection Backup guarantees an "Always-online" Internet connection Easy wireless security encryption at a push of the WPS button Bandwidth control allows administrators to determine how much bandwidth is allotted to each PC Support 4G LTE Modems. Share the freedom of 3G/4G. 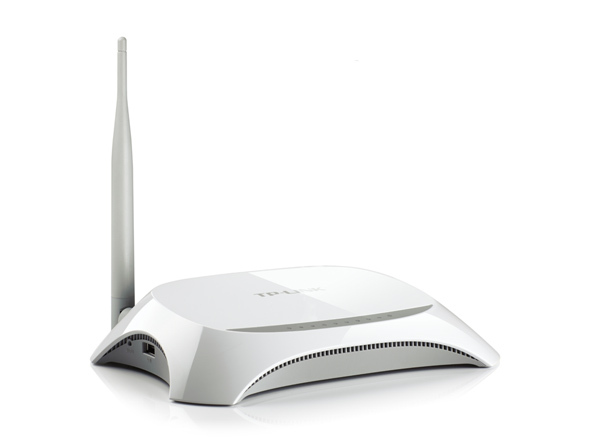 The TL-MR3220 3G/4G Wireless N Router allows users to share a 3G/4G mobile broadband connection with family and friends via wired or wireless connections. 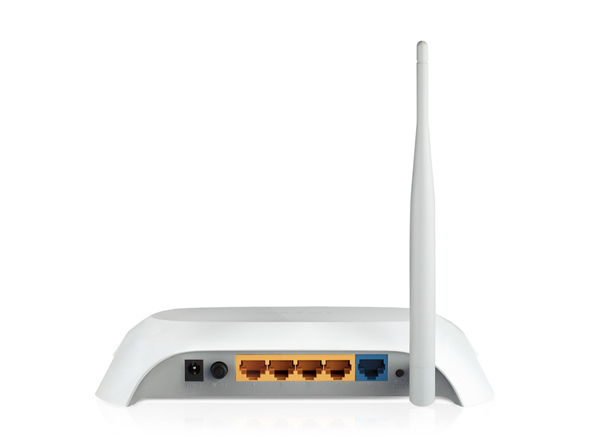 By connecting a 3G/4G USB modem to the routers, a Wi-Fi hotspot is instantly established, via which multiple devices can access the Internet and share data and applications wirelessly. ﻿ Tests in the Field - High Compatibility Compatibility is the most important aspect to consider when you're selecting a 3G/4G router. 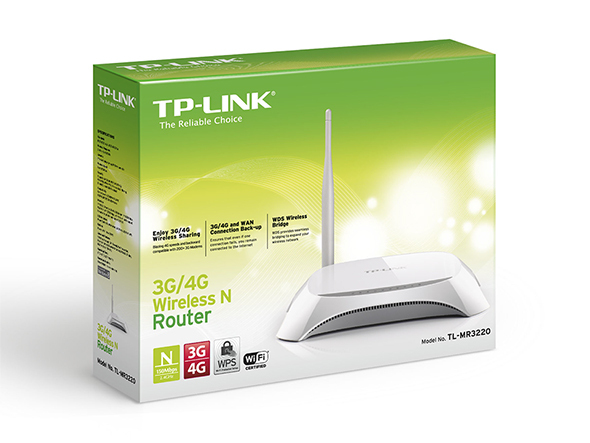 To ensure the best compatibility between our routers and the modem you would use with the router, TP-LINK has made certain that our 3G/4G Routers are compatible with the ISPs in the regions in which they are sold. We have teams around the globe continually testing our Routers with newly emerged modems to ensure that end users can feel confident that their routers will operate flawlessly where they live and work. Comprehensive 3G/4G and WAN Connection Backup Strategy The TL-MR3220 stands out with its 3G/4G and WAN Connection Backup, which keeps users online when one connection fails. 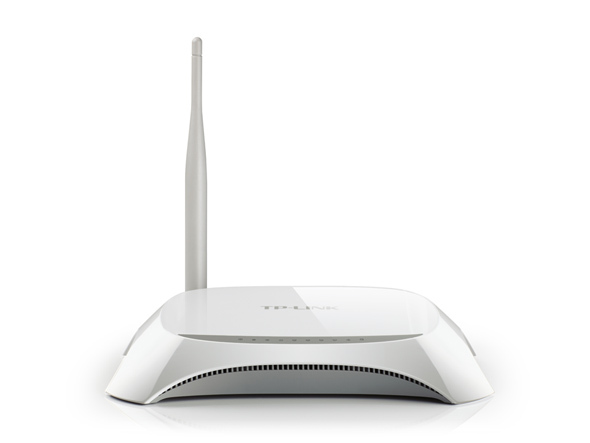 TP-LINK's 3G/4G Router provides users with both 3G/4G Preferred and WAN Preferred back-up modes, while other brands provide one or the other. 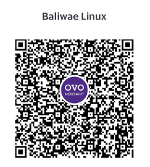 This brings users a high degree of flexibility when users are setting up the networks with considering connection costs and length of downtime. Wireless N Speed & Range Complying with the IEEE 802.11n standard, the TL-MR3220 can establish a wireless network with transmission speeds of up to 150Mbps, while mitigating data loss over long distances and through obstacles in a small office or a large apartment, even in a steel-and-concrete building. Above all, users can easily pick up their wireless network's signal at longer distances from the router, where with legacy 11g products they would have to be much closer. 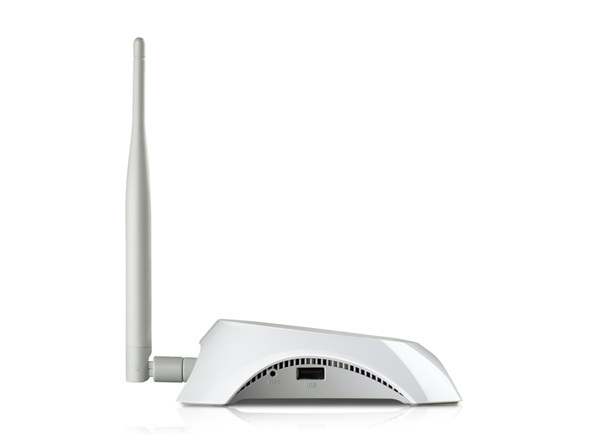 Enjoy 3G/4G Wireless Sharing TL-MR3220 features blazing 4G speeds and backward compatible with 200+ 3G modems, allowing users to share a 3G/4G mobile broadband with family and friends via wired or wireless connection. 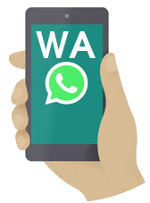 WPA / WPA2 Encryptions WPA/WPA2 encryption standards ensure your wireless connection is safe from intruders.